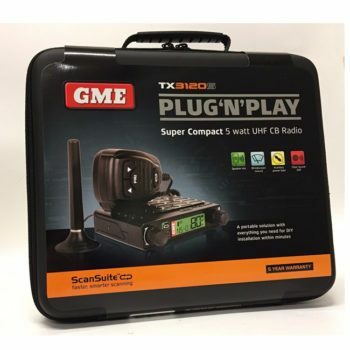 GME TX3100 Plug’n Play. 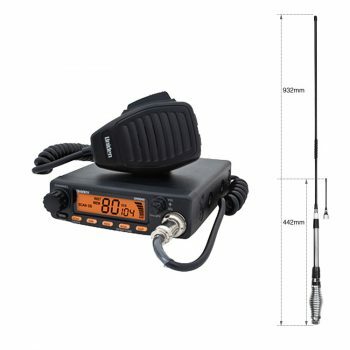 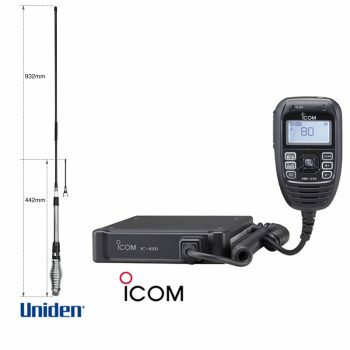 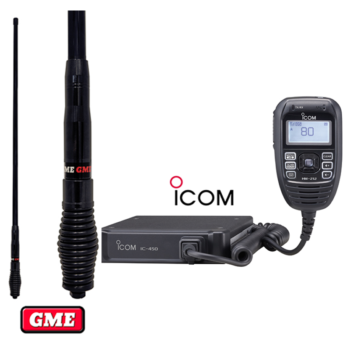 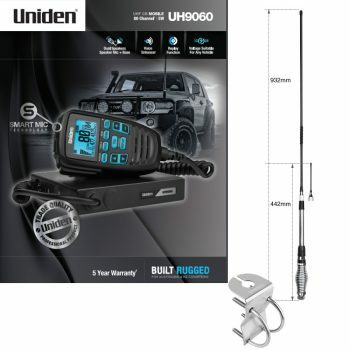 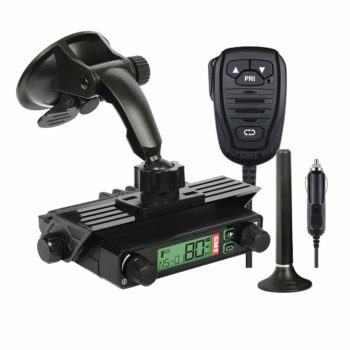 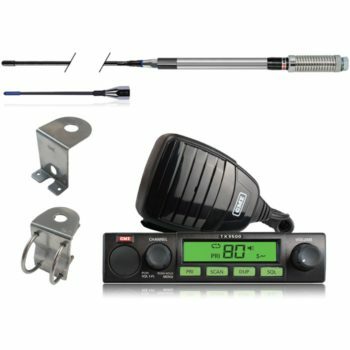 A great solution from the design team at Australia’s only UHF radio manufacturer, is a starter kit ideal for infrequent users who do not want a fixed radio installation in their vehicle. 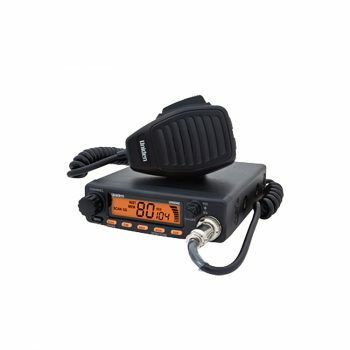 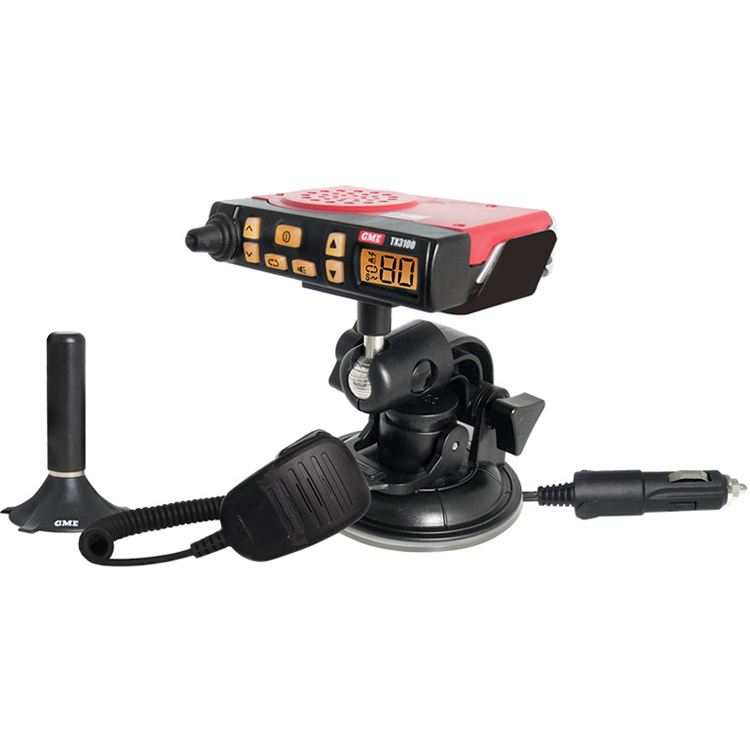 The new TX3100 Plug’n Play comes packed with a high performance 2.5 inch rare-earth magnet antenna connected with a no solder GME plug, a stylish adjustable suction bracket, an in-car cigarette power lead and the super compact flip feature 5 watt UHFradio. 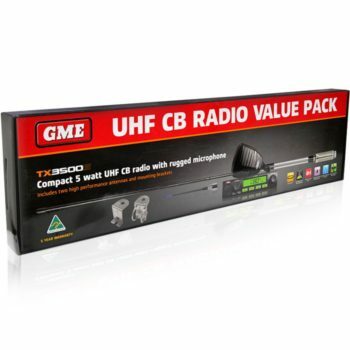 Unique Display Flip Function: Unit can be mounted with the speaker facing upwards or downwards and the display flips over using a simple key-press sequence to allow viewing of the display from either mounting orientation.